seviece Yiwu Market 2018-10-29  124 Views	 Comments Off on which market do i buy human hair weaves and wigs in yiwu. 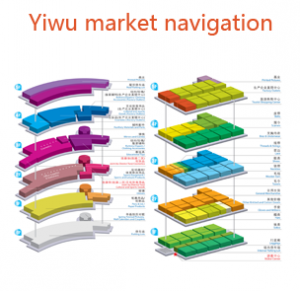 I was told there are many hair shops in the 2nd and 3rd floor of Yiwu International Trade City. You may have a look. 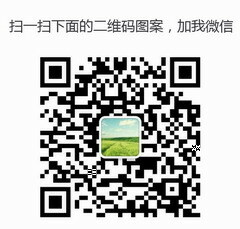 Previous：Is yiwu trade city open on the 2th of February? 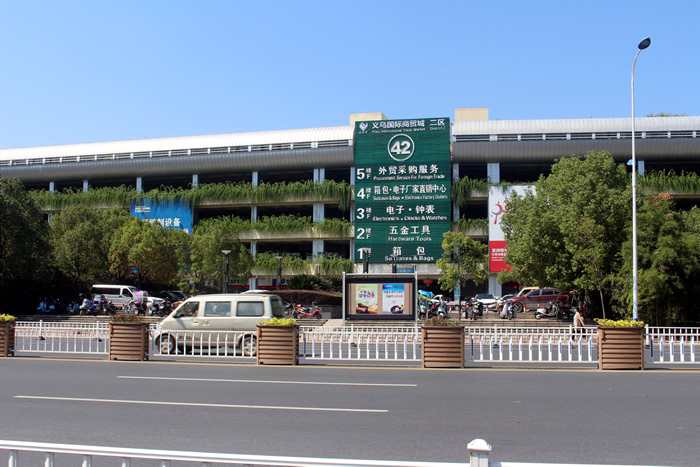 how can i to learn chinese language in yiwu?